"On Our Own We Aren’t Going To Change The World In Regards To Sugarcane". So How Is Bacardi Going To Reach Its 100% Sustainable Sugar Cane Target? 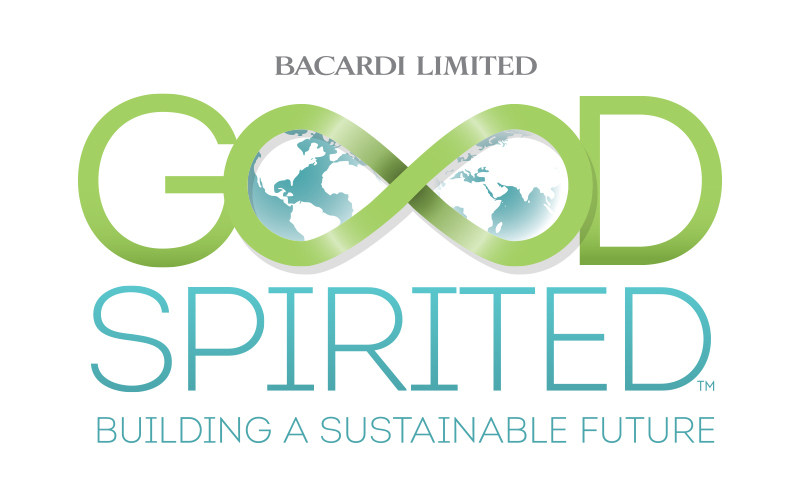 Bacardi recently updated its sustainability targets to include ambitious goals around responsible sourcing, streamlined packaging and efficient operations. Now they need to be delivered.